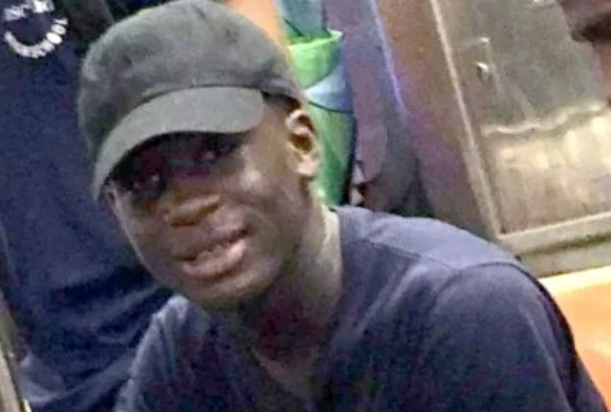 Timothy Oyebola, a 16-year-old Nigerian boy who lived in Jamaica, Queens and attended Brooklyn Ascend HS, has died. Shot in the head while playing basketball at a Brooklyn park. “He’s intelligent. He loved sports and basketball. Very ambitious.